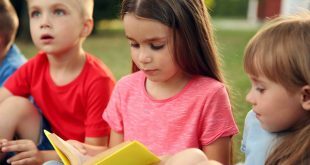 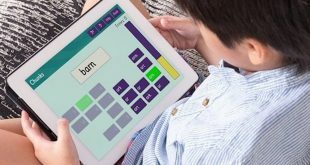 A New Zealand literacy company has developed a new test measuring visual recognition speed, an advance which could prove a breakthrough for identifying learners who are likely to have difficulty learning to read. 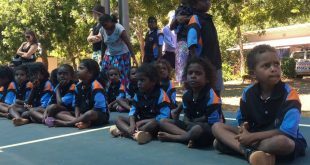 Rural and remote families in Queensland will benefit from greater access to kindergarten programs from next year, Education Minister Kate Jones has announced, through expansion of the Remote Kindergarten Pilot in 2017. 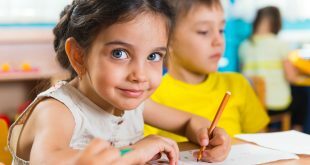 Can starting school too young jeopardise development? 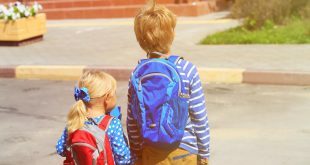 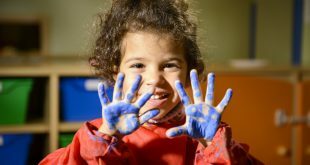 The Tasmanian State Government is proposing to lower the compulsory school starting age by six months, from five years to four years and six months, and not everybody is in favour of the move.